Stansted Airport Flight Delays – Claim €600 In Compensation! Get up to £510 reimbursement per passenger. London Stansted Airport (STN) is an international airport located in Essex. The airport is a base for most European low-cost carriers. In 2015, the airline was the fourth busiest in the United Kingdom after Heathrow, Gatwick and Manchester. The airport’s runway is also used by private companies like Harrods Aviation Terminal which handles private jets as well as some state visits. The airport is one of the four UK airports owned by the Manchester Airports Group. Ryanair is the airline most associated with this airport as it flies to over 100 destinations from here. However, there are other airlines that operate from Stansted. These include: Eurowings, Flybe, EasyJet, Germanwings, Thomson Airlines and Thomas Cook among others. 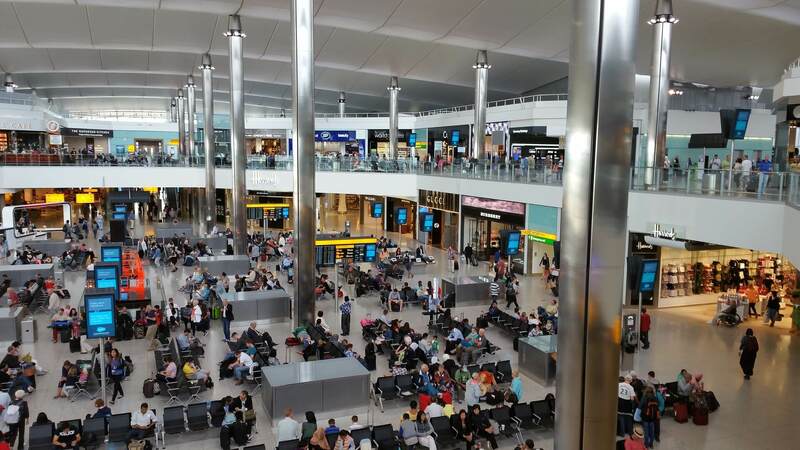 As a budget flights hub, Stansted handles thousands of passengers every day. The amount of foot traffic often equates to deferred flights from time to time. The extent of suspension varies from just under 30 minutes to 24 hours in some cases.As is the case usually, the major cause of postponement at Stansted is bad weather. 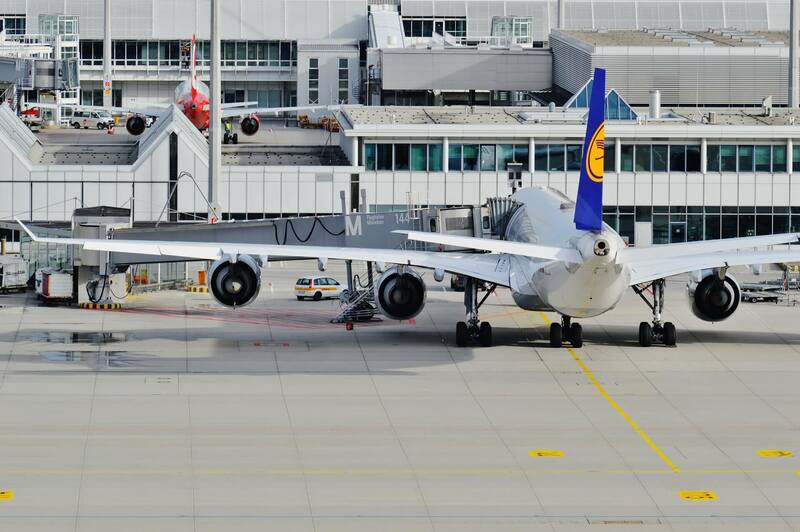 Most passengers understand the fact that the airlines can do very little in the face of such challenges. However, in recent times, there have been other interesting causes of suspensions. In January 2015, thousands of passengers were hit by flight delays after airport staff opened the wrong door for arriving passengers. They sent them into the departure lounge and they were later forced to go back through security. Ryanair passengers were forced to call police after they were left on the plane for hours in February 2014. They spent 3 hours on the plane before police came into the case and forced the airline to open up for passengers to get some refreshment. That particular flight was put off for more than 11 hours. The airlines cited strong winds which disrupted the handling and fuelling process as the reason for the delay but they could have handled the passengers better surely?Passengers at Stansted were also affected by the French workers strike of 2015 as hundreds of flights were cancelled. 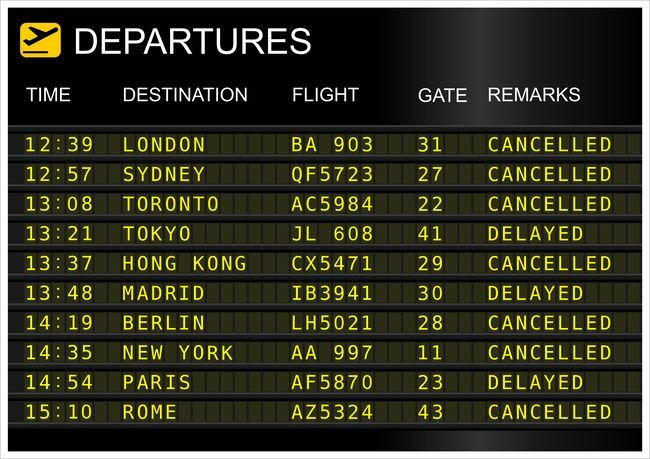 Air traffic control glitch in December 2013 affected more than 100,000 passengers in Stansted, Gatwick and Heathrow. From the above possible cause of protractions, you can see that most of the major delays at Stansted are the fault of airport management instead of the airlines. However, we are fully experienced at analysing the situations that led to the stoppage to be sure the airlines are not culpable in anyway. If we deem the airlines to have behaved in a manner that is below expected standards, we can help you get compensation.Our flight deferment indemnification process is simple and straightforward. We represent you every step of the way. Remember, you won’t pay anything if we don’t win your case!